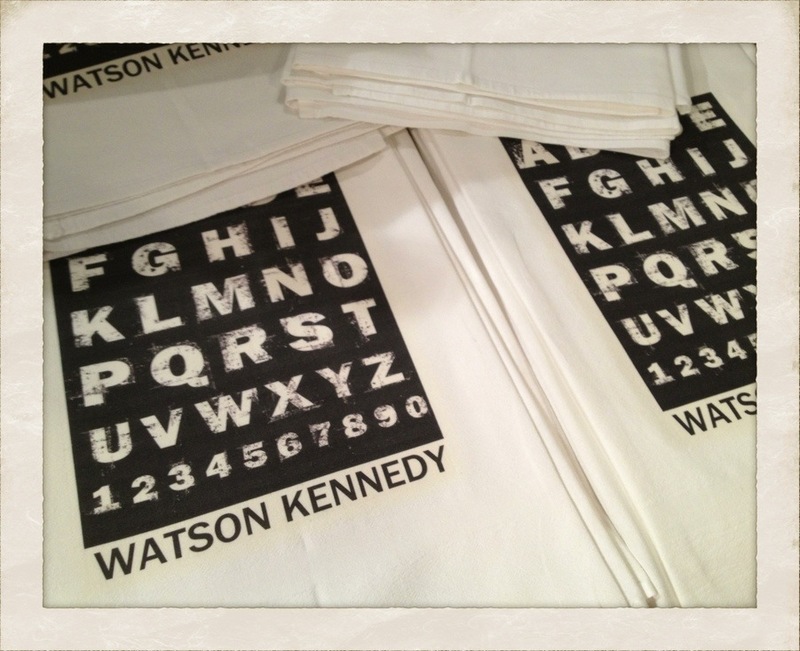 Just arrived, a new batch of flour sack towels with a very cool black & white letter graphic on the center. You all know how much we love letters at WK. Flour sack towels are the best for drying delicate glassware. They are also just handy to have around the kitchen for tons of tasks. Extra soft, absorbent and lint free, they are a perfect alternative to paper towels. These also work nicely in the bathroom as a hand towel and as a hostess gift too.